Free book plate autographed by Mark Podwal with purchase. 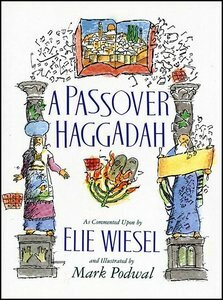 With this Passover Haggadah, Elie Wiesel and his friend Mark Podwal invite you to join them for the Passover Seder -- the most festive event of the Jewish calendar. Read each year at the Seder table, the Haggadah recounts the miraculous tale of the liberation of the Children of Israel from slavery in Egypt, with a celebration of prayer, ritual, and song. Wiesel and Podwal guide you through the Haggadah and share their understanding and faith in a special illustrated edition that will be treasured for years to come. 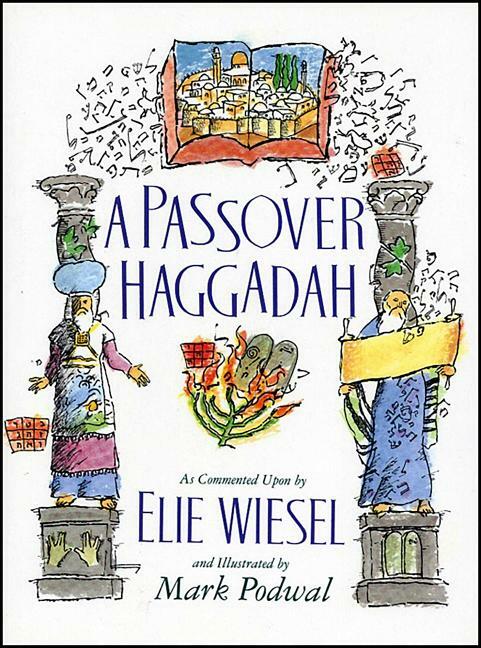 Accompanying the traditional Haggadah text (which appears here in an accessible new translation) are Elie Wiesel's poetic interpretations, reminiscences, and instructive retellings of ancient legends. The Nobel laureate interweaves past and present as the symbolism of the Seder is explored. Wiesel's commentaries may be read aloud in their entirety or selected passages may be read each year to illuminate the timeless message of this beloved book of redemption. This volume is enhanced by more than fifty original drawings by Mark Podwal, the artist whom Cynthia Ozick has called a "genius of metaphor through line." Podwal's work not only complements the traditional Haggadah text, as well as Wiesel's poetic voice, but also serves as commentary unto itself. The drawings, with their fresh juxtapositions of insight and revelation, are an innovative contribution to the long tradition of Haggadah illustration. The most celebrated holiday in the Jewish year, Passover commemorates the Exodus of Hebrew slaves from Egypt to freedom over 3,500 years ago. This colorful book explores the many forms that this weeklong celebration takes worldwide. Deborah Heiligman's rich text details the long lavish meals called seders, at which Exodus is recalled in ritual, prayer, song, and story. 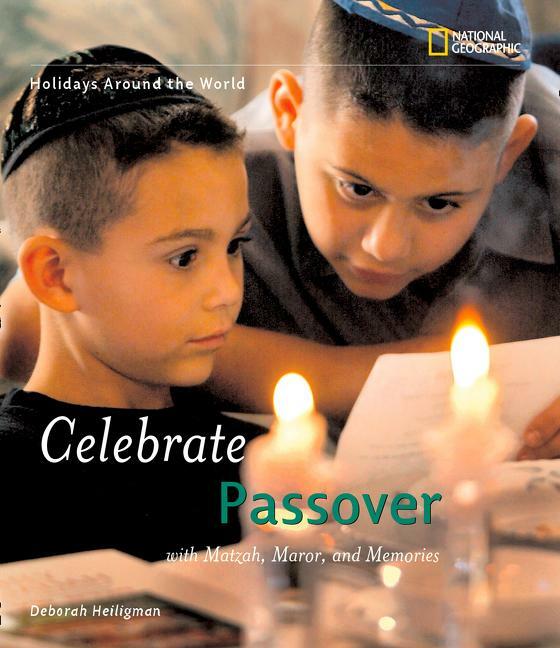 The historical significance of the food at these Passover feasts is also explained, and delicious recipes encourage readers to experience the full flavors of this internationally observed holiday. 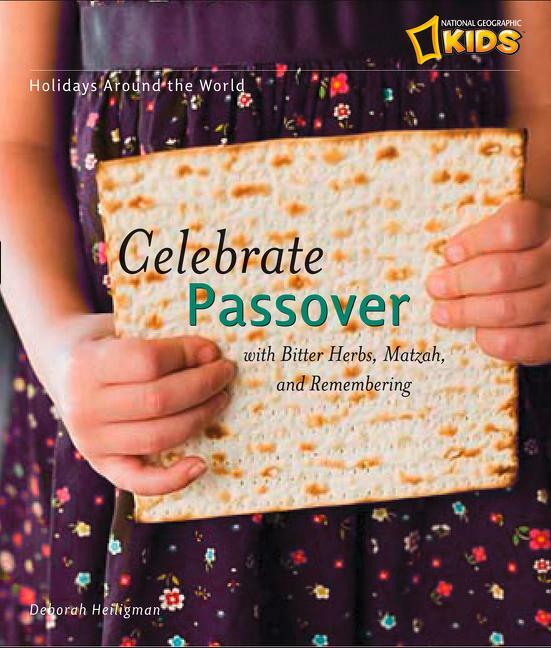 Rabbi Shira Stern's informative note provides parents and teachers with a historical and cultural background of the celebration of Passover. The most celebrated holiday in the Jewish year, Passover commemorates the Exodus of Hebrew slaves from Egypt to freedom over 3,500 years ago. This colorful book explores the many forms that this weeklong celebration takes worldwide. Deborah Heiligman's rich text details the long, lavish meals called seders, at which the Exodus is recalled in ritual, prayer, song, and story. With historical significance of traditional Passover feasts, delicious recipes encourage readers to experience the full flavor of this internationally observed holiday. 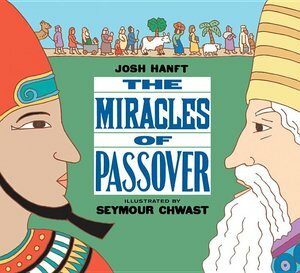 The miracle of the Passover story comes to life in Seymour Chwast's illustrations. Starting with Moses' birth and his mission from God and moving through the ten plagues and the exodus from Egypt, this book celebrates this important holiday and explains the significance of the Seder.